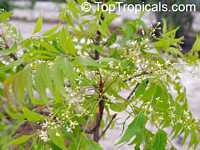 The family includes about 50 genera and 550 species, both tropical and subtropical, with many of them prized for their wood, edible fruits, and ornamental qualities. 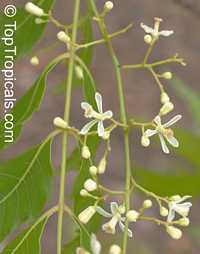 A. indica is pinnate-leafed, has unwinged seeds. Outdoors, in locations where temperatures don't drop much below freezing, it may reach up to 50 feet tall. It will grow where rainfall is as little as 18 inches per year and thrives in areas that experience extreme heat of up to 120 degrees F. They are reported to live for up to 200 years. 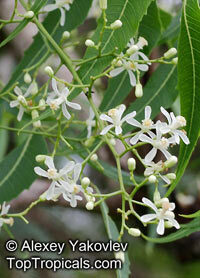 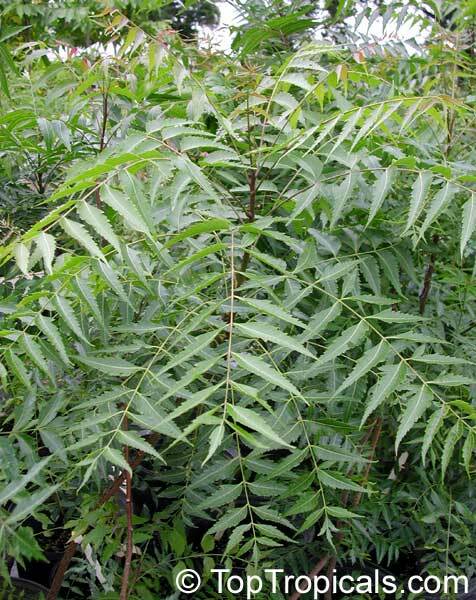 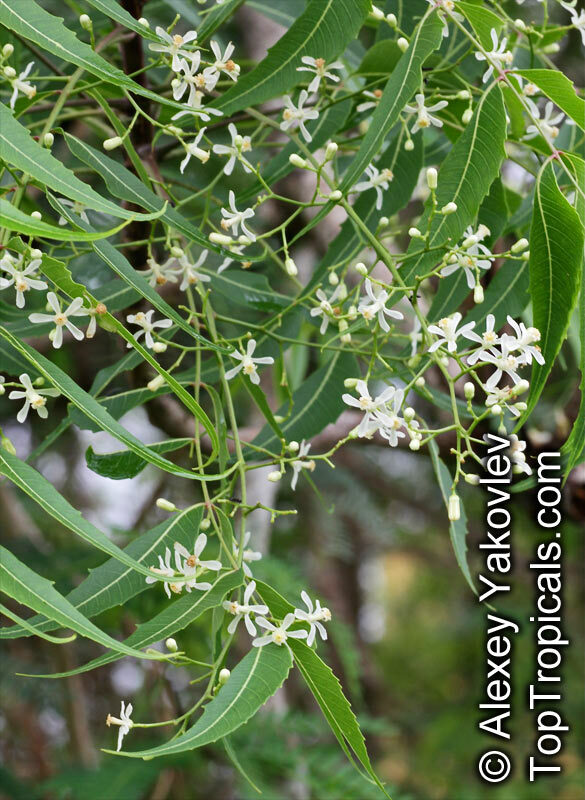 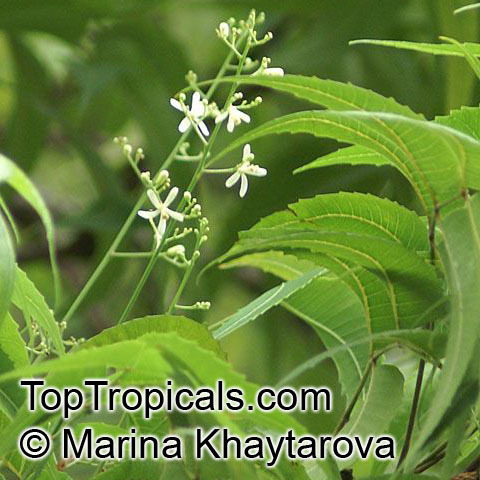 The people of India have long revered the neem tree (Azadirachta indica). 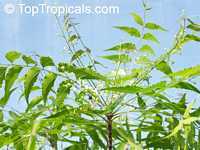 For centuries, millions have cleaned their teeth with neem twigs, smeared skin disorders with neem-leaf juice, taken neem tea as a tonic, and placed neem leaves in their beds, books, grain bins, cupboards, and closets to keep away troublesome bugs. 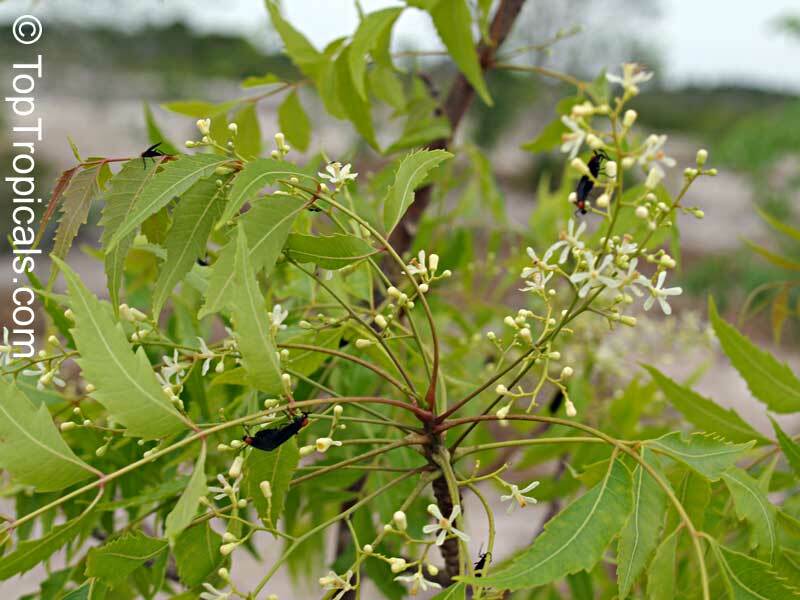 The tree has relieved so many different pains, fevers, infections, and other complaints that it has been called "the village pharmacy." 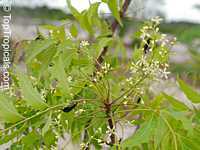 As long as 4,000-4,500 years ago, various parts of the neem tree were used in beauty and medicinal products by the ancient East Indian Harappa. 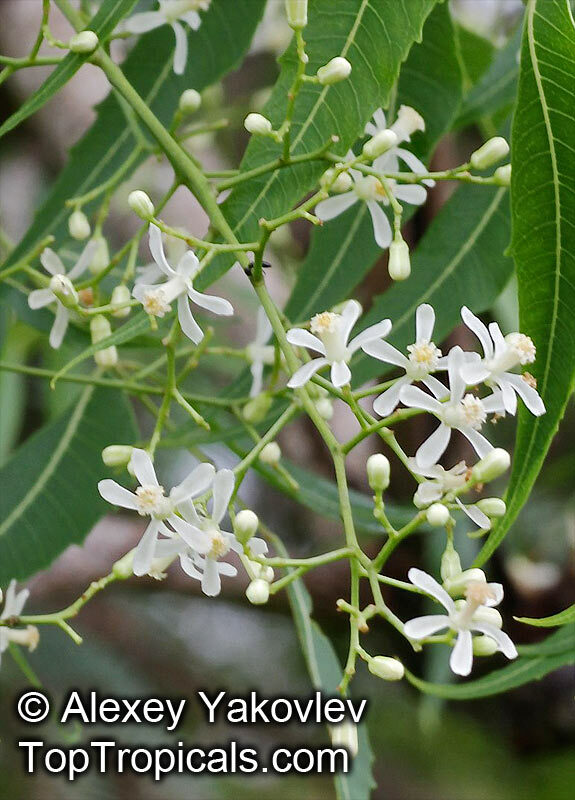 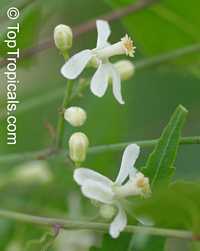 India, Sri Lanka, Bangladesh, and other areas of southern Asia currently include this plant extract in soap, toothpaste, and other personal products. Most recently, neem-based products have found their way into the American and European mainstream markets. 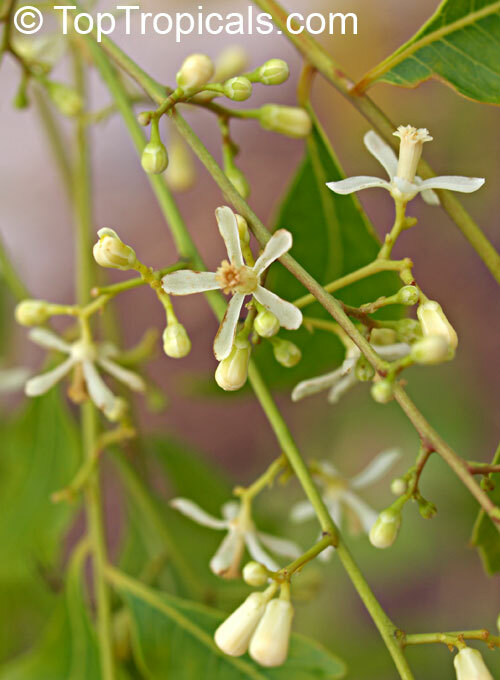 The plant used cosmetically and medicinally by many cultures for centuries, also offers an environmentally safe alternative to synthetic pesticides as well. 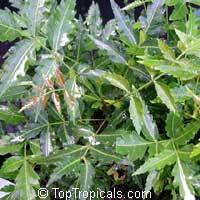 A. indica extract has been used to treat a wide range of ailments, including wounds, burns, sprains, bruises, earache, headache, fever, sore throat, shingles, fungal infections, acne, skin diseases, ulcers, and periodontal diseases. 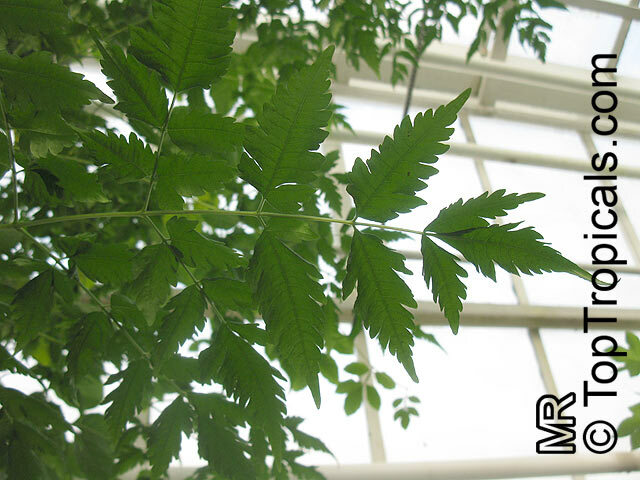 Extracts from this plant are also currently being investigated for use against retroviruses, such as the AIDS virus; for treating cancer, diabetes, and allergies; and for birth control in both men and women. 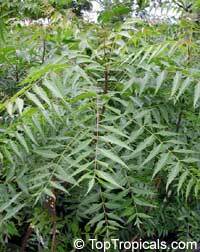 A. indica insecticidal properties were recognized by the native Americans, who used it as a tick repellent. 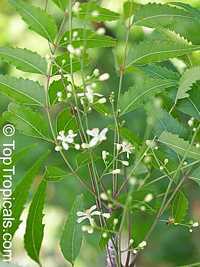 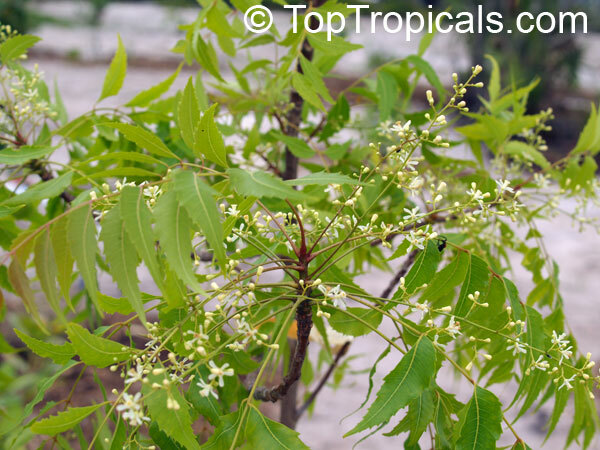 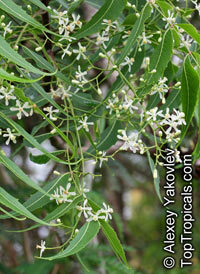 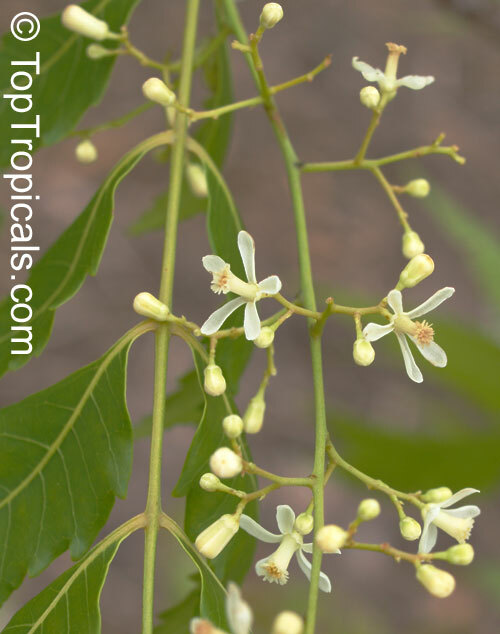 See Article about Neem. 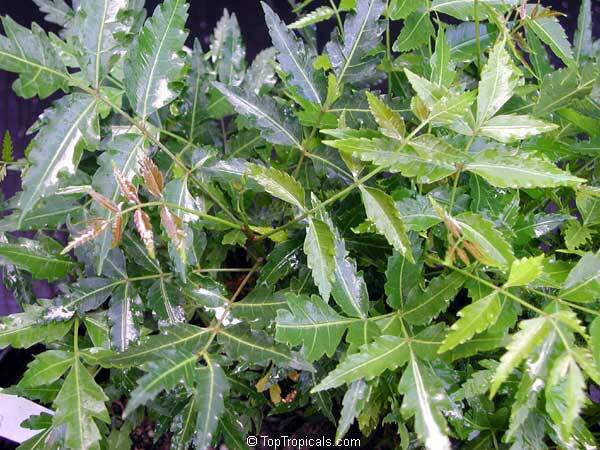 Cover seeds with 1/2" well-drained soil mix, keep warm, damp and in bright light.